Vecto Technology is a travel technology company that specializes in bringing travel agencies and travelers closer. We have developed relationships with thousands of providers to get the best in booking, itinerary building, and content. With Vecto Technology, businesses can use our custom APIs to access all the travel services and travel suppliers they need to be successful. Integration with our API allows your travel technology to streamline its processes, becoming more efficient in day to day activities. No more searching and negotiating contracts with individual vendors for booking and content access. Cruise booking - shop for specific cabins, or explore the possibilities! We have integrations with all major travel providers, drawing rich data and content for all types of travel, including cruises, car rental agencies, hotels, and land vacations. 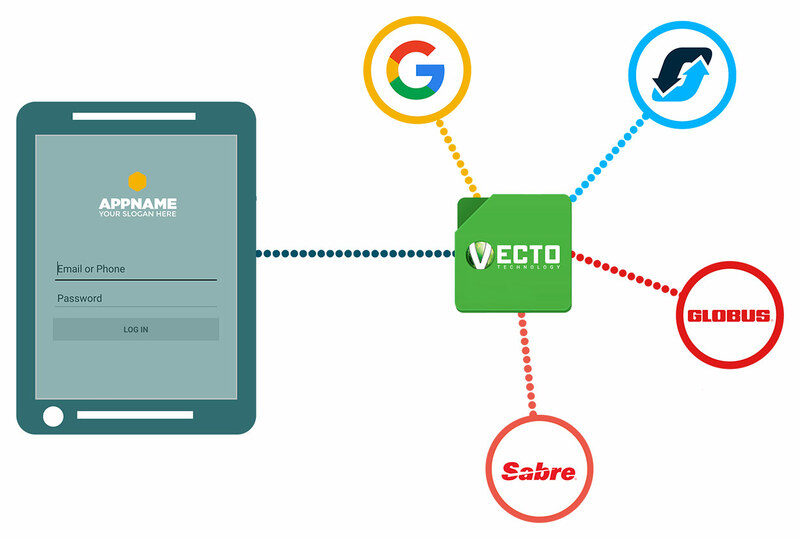 Vecto Technology also offers extensive integration with multiple third-party APIs for the purpose of integrating maps, weather, and dozens of other features. Complete our Request More Info form to speak with a Vecto Technology team member to learn more about how our comprehensive API can serve you!